Well, I didn’t feel like talking about food today. Instead, let’s talk about things you use to eat food. So now I issue this statement: that’s not a knife. This is a knife. Good luck! 1. Meaning “half moon” in Italian, name the knife seen here, used to chop herbs and comes in single and double varieties. 2. While steel is an alloy of iron and carbon, stainless steel is an alloy that contains at least 10% of what element? 3. 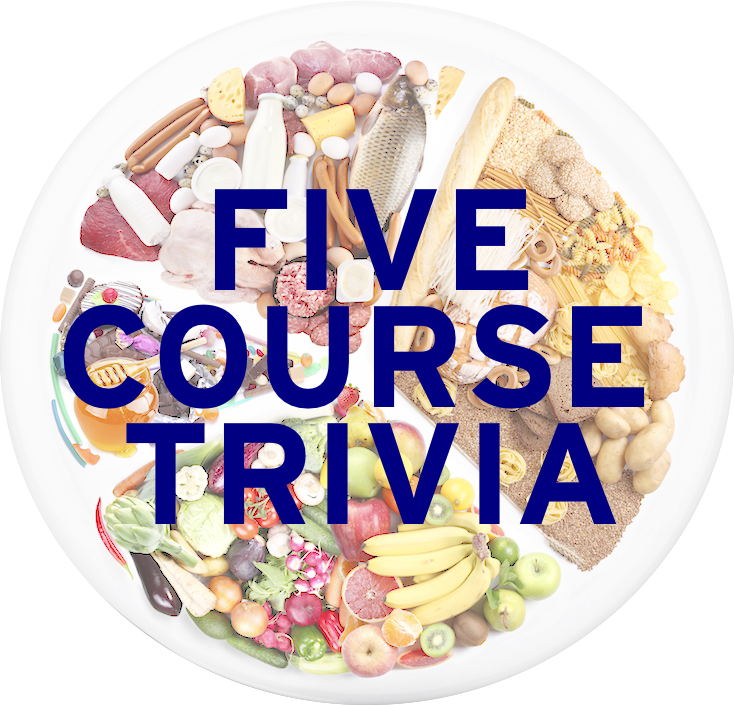 Of tomatoes, oysters, grapefruit, and chestnuts, the knife seen here would be used on what specific food item, as evidenced by its name? 5. This is a picture of a cleaver. Why does the standard cleaver have a hole in it?